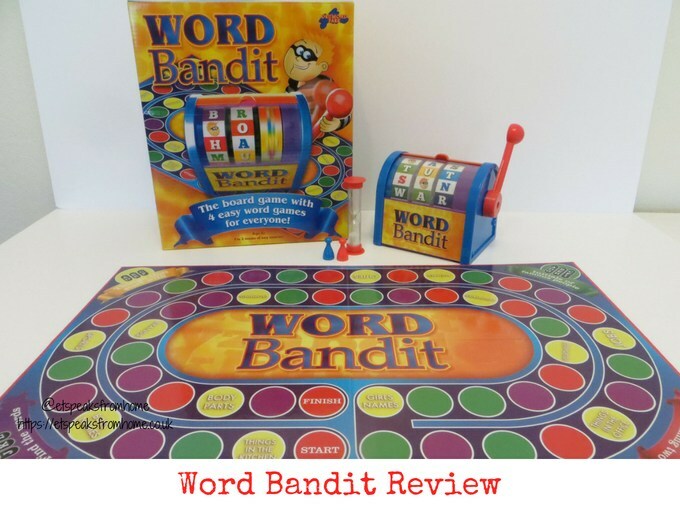 Word Bandit is a word-spotting board game that comes with an exciting wheel-spinning letter machine! This is a brain-teasing family-friendly game that is suitable for aged eight and above, and for two teams of any number. Inside this box, it comes with a Word Bandit machine, playing board, two playing pieces, sand timer, sticker sheet and instructions. It requires minimal assembly by sticking the stickers onto the Word Bandit machine which takes no time at all. 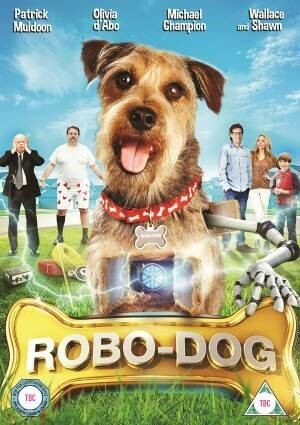 Robo-Dog is out today 19th October on DVD from Icon Film Distribution. You can buy it from good DVD shops and also Amazon. This is a heart-warming and fun movie. When Tyler’s dog tragically dies, his brilliant inventor father creates a new robot dog out of spare parts and his technologically advanced super battery. Want to jet to your own island and build your own hotels? Hotel Tycoon has everything you need – just be the last one left in the game! 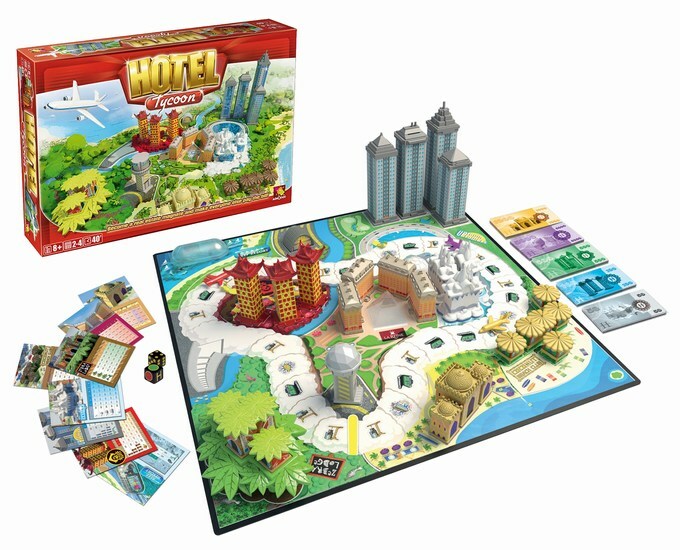 Hotel Tycoon, first published as Hotels in the 1970s, has now been refreshed so you can re-live the classic 3 dimensional board game. This is suitable for age 8 onwards and for 2 to 4 players. This game would take at least 40 minutes or more to play. Need a helping hand? 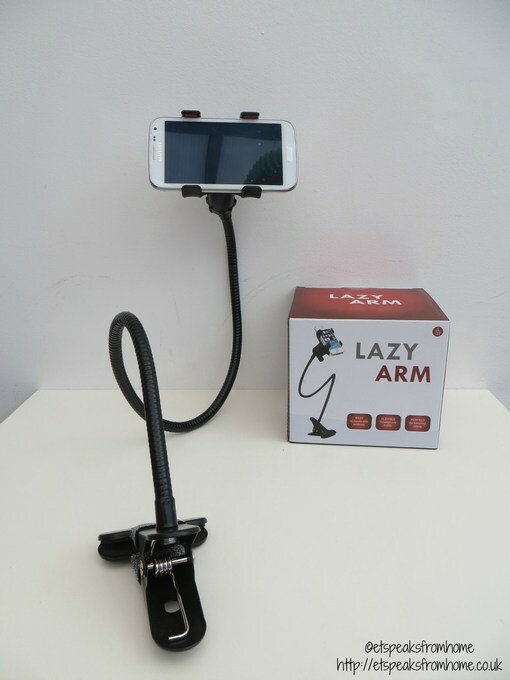 Why not try out this Lazy Arm to free your hands for doing something else instead? This funky and functionally designed flexible smartphone holder can be clipped onto most surfaces except for anything overly thick like a thick wooden table. It works perfectly on my bedside drawers, kitchen top and desk! I am so pleased that I can watch the video at eye level and free my hands! Want to own a motorbike but too young to ride? Why not check out this awesome Turbospoke! It is a Bicycle Exhaust System that makes your bike look and sound like a motorbike! Turbospoke creates realistic motorbike sounds as soon as you start cycling. The faster you pedal the louder it gets. The megaphone exhaust pipe looks like the real thing and amplifies the sound. Yes, it really does sound like a motorbike that will make everyone do a double-take! You can either impress them with your biking skills or prank them! We went to the beach last week. As always with the British weather, you can rely on it to be changeable. So we took along this beautiful Hammamas towel to keep us warm while sitting at the seaside! Sshh! Don’t Wake Dad is an electronic board game from Drumond Park. This is suitable for ages 5 and above and for 2 to 4 players. This is a highly entertaining and exciting game. All the children and adults love this hilarious board game! 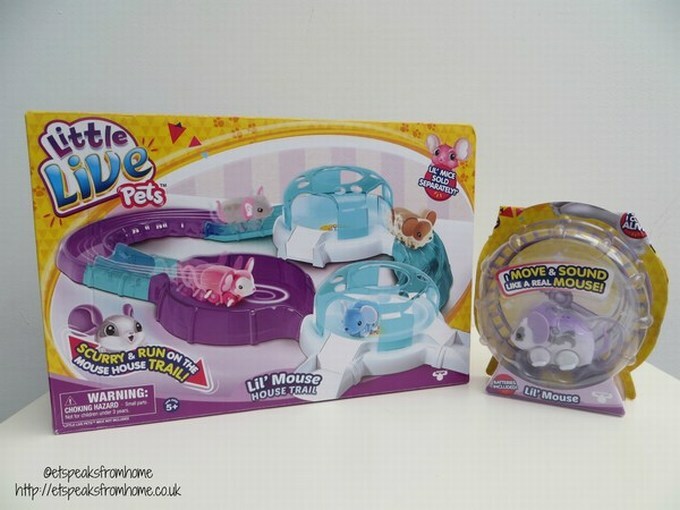 Come and discover a world of tiny marvels as Littlest Pet Shop- Little Pets, Big Adventures débuts onto Digital Download and the DVD is available to buy from 3rd August 2015 in all good retailers including Amazon. This special edition DVD contains 147 minutes of fun adventure and a Littlest Pet Shop toy! We had the Stripes Reddy toy. This toy is to be use with the Littlest Pet Shop app that is available free to download on App Store and Google play with in-app purchases. Come and join Ryder and his pup pals on their heroic adventures in eight brand new episode! 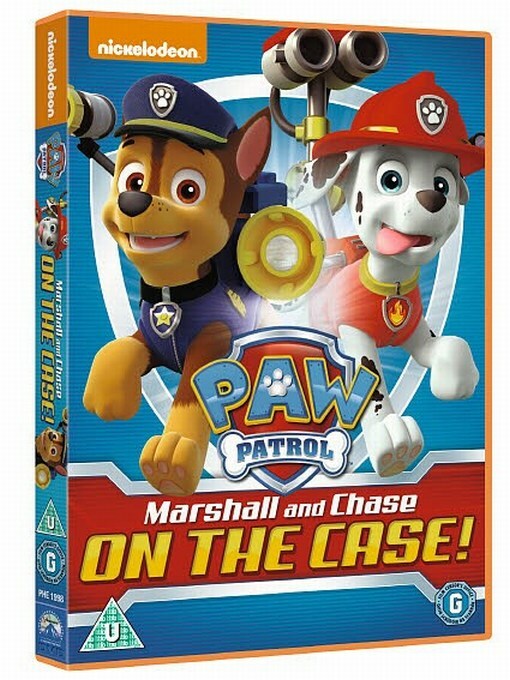 Paw Patrol: Marshall and Chase on the case DVD is available to buy from 27th July 2015 in good retailer and Amazon. This DVD contains 92 minutes of fun and action-packed preschool adventure. Both of my children enjoy cooking and baking with me. Cooking and baking is a great way to develop an essential life skill as well as spend quality family time together. It can be stressful at times but I find that preparation is key and also having the right tools for job too. Some of the regular tools in the kitchen are too cumbersome and heavy for them to handle. 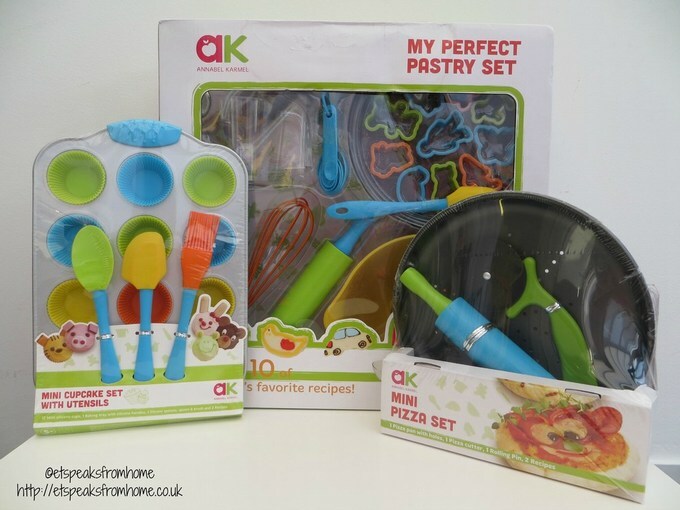 Toy company Casdon has teamed up with baby food expert and cookery book writer Annabel Karmel to create a range of cooking tools that work as normal kitchen tools. These high quality Casdon implements are all approved by Annabel who has written special recipes that are easy for young children to make. The range includes baking sets with cake moulds, baking accessories, mixing bowls and decoration tools which have been available to buy from mid-July. Earlier this month, I had a wonderful opportunity to try two different types of healthy range foods. First was the SkinnyLicious range of healthy Glorious soups and then there was Uncle Ben’s new range of wholesome, great-tasting Rice & Grain varieties! Introducing the SkinnyLicious soup range of Glorious Soup which is perfect for those seeking a guilt-free, healthy indulgence. Each SkinnyLicious soup is less than 2% fat and under 150 calories per portion. They are suitable for vegetarians, and others in the range are suitable for vegans and those with gluten allergies. For the past few weeks, I have been to Tesco and Waitrose to stock up. I am pleased that both supermarkets stock different ranges of flavours and I was able to try them all out! Did you know that HOME Digital HD has been available to download since 13th July? We were so excited and have download it. This will be great to watch on iPad/tablet especially we are out and about to keep the children entertain! To celebrate the release of HOME, we have launched our HOME-themed party at home! 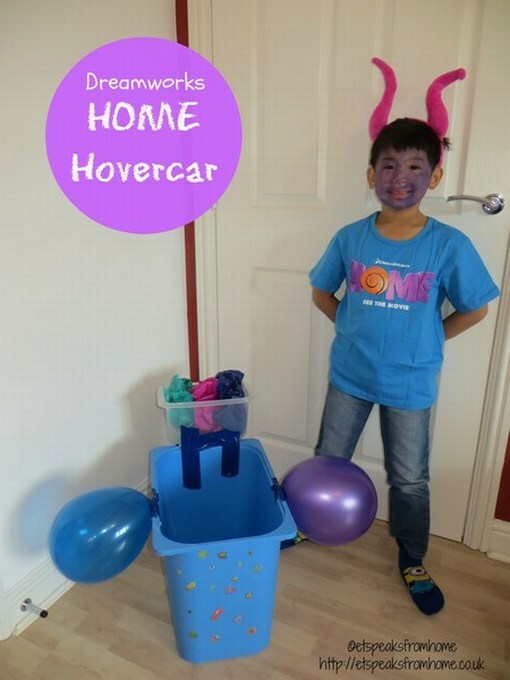 Both of my children were very busy decorating their ‘hovercar’ with lots of stickers, balloons and even install a slushy machine in it! 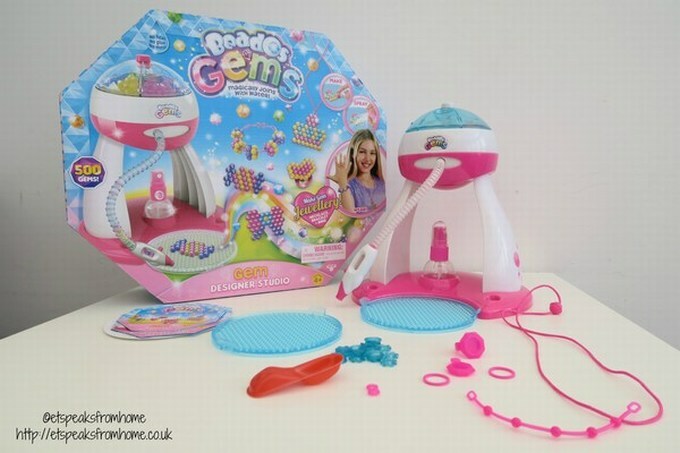 Beados Gem Designer Studio is a product from Character Online which is suitable for children aged 4+. This set is perfect if your child would like to create jewellery like rings, necklaces and many more. Beados Gems are small hexagon plastic gem beads which can be used to make pictures and then you use water to fuse them together. It comes with six design templates for you to follow and it lets you create all kinds of jewellery. No time for a real pet? Why not try out this Little Live Pets? Now they have added more adorable pets to their range! Let me introduce you to the new range of mice. 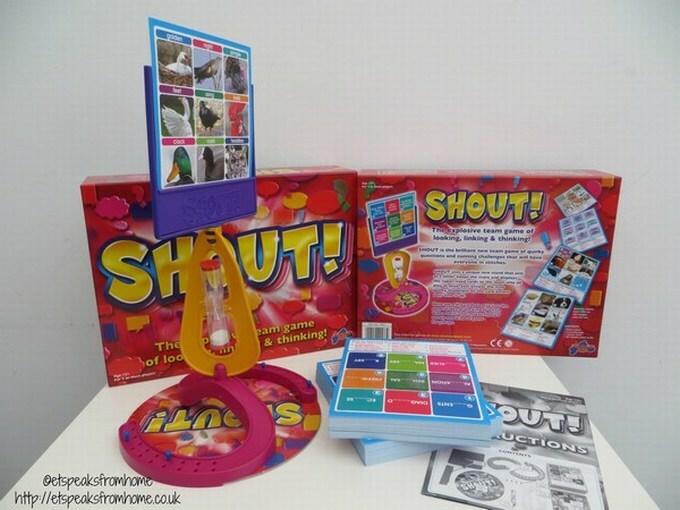 I saw this SHOUT game at the Toy Fair last year and wanted to play it so much. Not because I am very clever but it is a great way to challenge yourself and your friends to work out the answers together. We have played this game with a few friends and they all love it. It is very challenging with plenty of uproarious fun!